Saudi Arabia should be held accountable for the role it “played in murdering nearly 3,000 people” in the 9/11 attacks, the widow of one victim told RT. She wrote a letter to Donald Trump, calling on him to support the “quest for justice” during his visit to Riyadh. “Since the president was going over to Saudi Arabia and they are named in our lawsuit, I was prompted to write this letter to ask him to please not forget about 9/11 families,” Terry Strada, national chair of the 9/11 Families & Survivors United for Justice Against Terrorism, told RT. 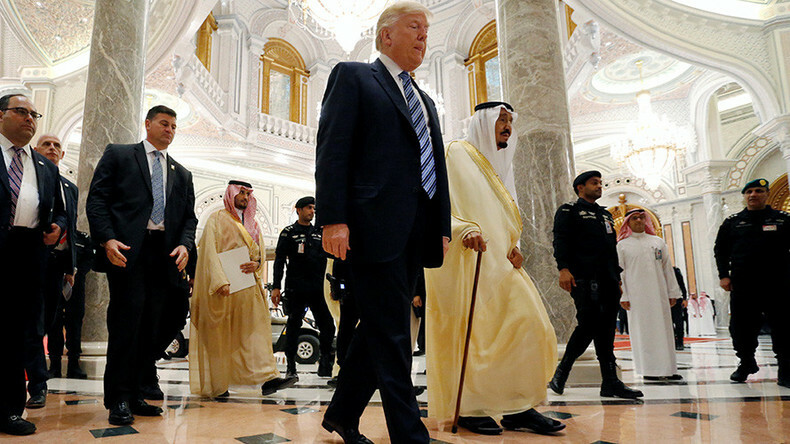 Trump arrived in Saudi Arabia on Saturday, becoming the first US president to choose a Muslim-majority country for his first overseas visit. “We are just asking for our government to support us in our quest for justice against the murder, against Saudi Arabia for the role they played in murdering nearly 3,000 people,” said Strada who represents some 10,000 family members of those who were killed during the September 11, 2001 attacks. Strada’s husband was killed while working in the North Tower of the World Trade Center. She was left alone with three children, one of whom was only four days old at the time. In March, the families of 850 people killed and 1,500 injured in the attacks filed a lawsuit, alleging that Saudi Arabia was partly to blame for the damage caused by the terrorists. It argued that Riyadh also provided direct support to Al-Qaeda members by issuing them with passports and providing transportation. At least 15 of the 19 hijackers of the 9/11 attacks held Saudi citizenship. The legal action only became possible after US lawmakers overrode then-President Barack Obama’s veto in September 2016 to pass the Justice Against Sponsors of Terrorism Act (JASTA), which permits such lawsuits in American courts. 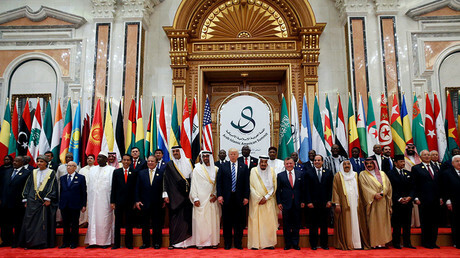 Riyadh, however, has repeatedly denied any role in the attacks and dismissed any involvement in funding the hijackers.